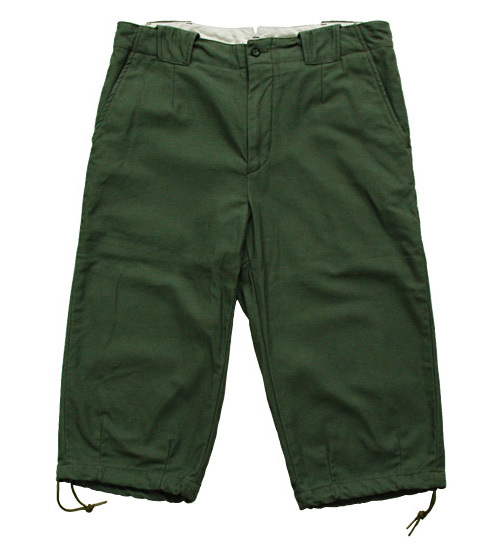 Woolrich Woolen Mills knicker shorts, from Spring/Summer 2009. 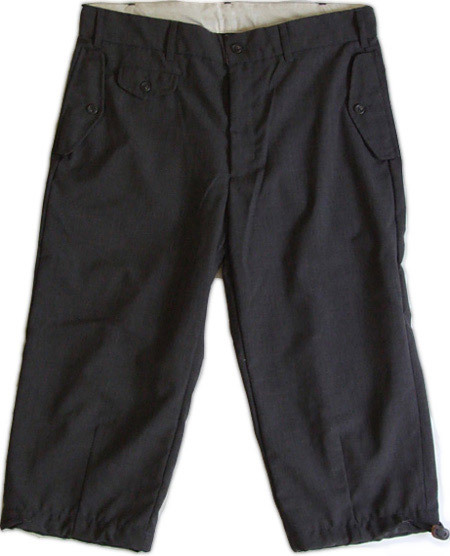 The fabric is a light wool/poly blend – good for warm weather but not for any climbing activities. Vintage Italian knicker shorts, found on ebay. 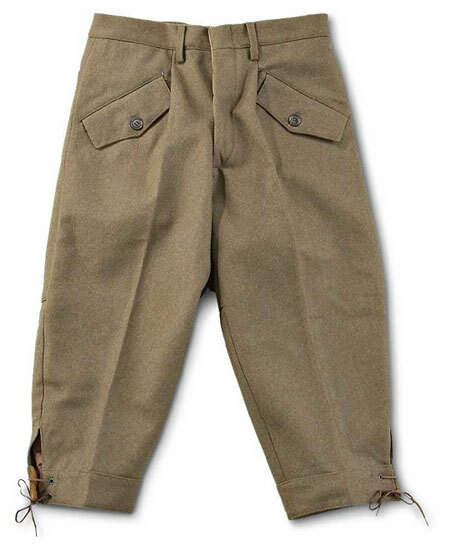 They’re made from a heavy whipcord wool. 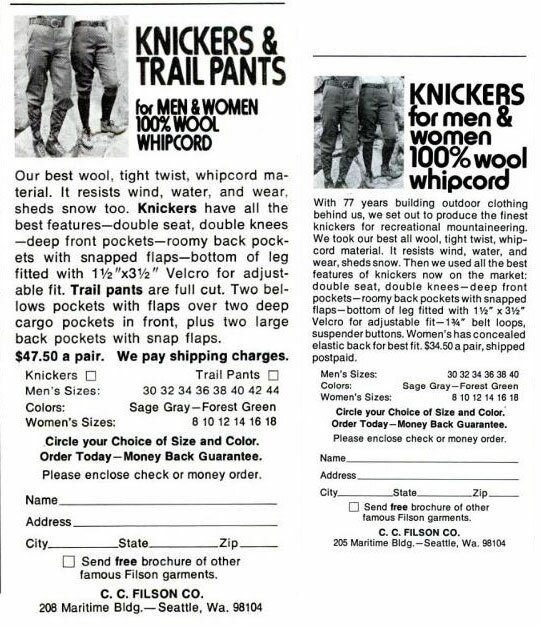 From looking through some older outdoor magazines, I learned that Filson once offered knickers as well (along with “trail pants” which seems to be the grandfather of the mountain pants in previous Woolrich Woolen Mills collections). 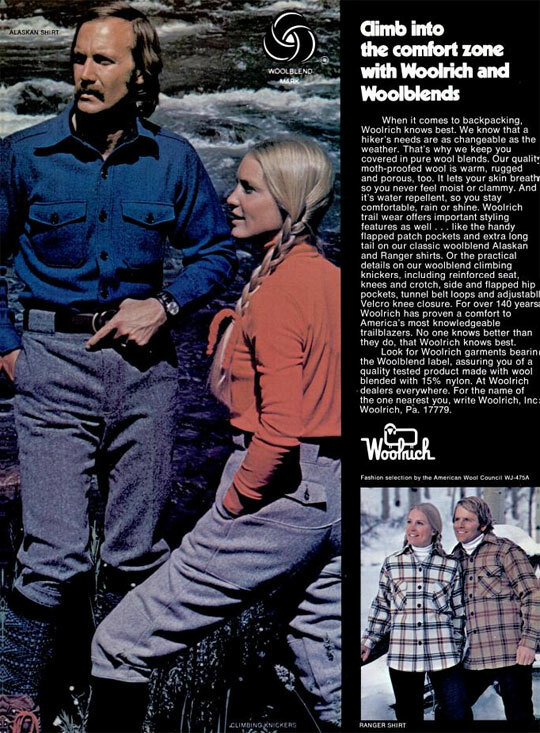 I plan on checking with Filson to see if they could still make these as part of their custom clothing program. 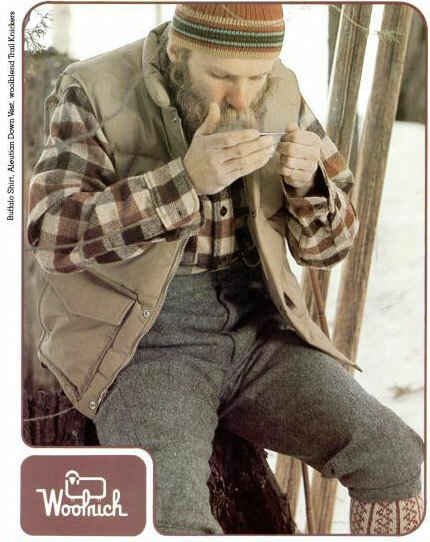 Some old Woolrich ads showing knickers that they once sold too. 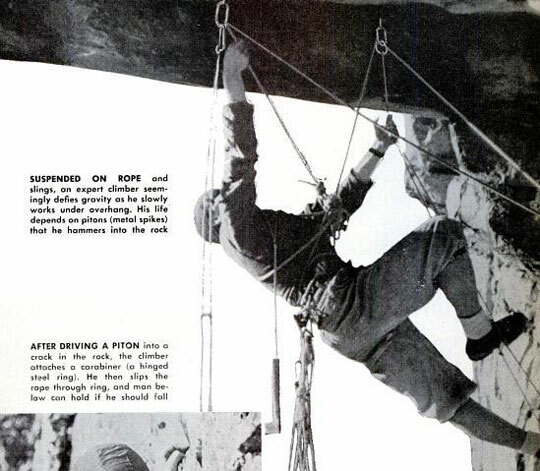 From an old Popular Mechanics issue.